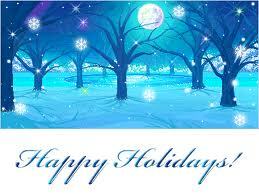 Happy Holidays from Working Well Massage! Happy Holidays to our readers and clients! Enjoy time with friends, family and share a few moments of yourself, the most precious gift you can give, the present!